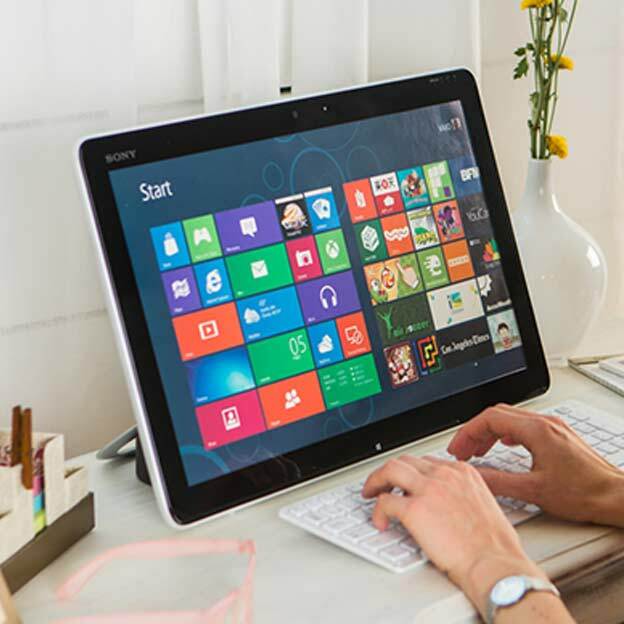 There have been countless articles written about the positives of Windows 8. Feature enhancements and graphics updates have made Windows a simpler and more grown up user experience, but one frustration often remains after upgrading: The lack of a Start Menu. 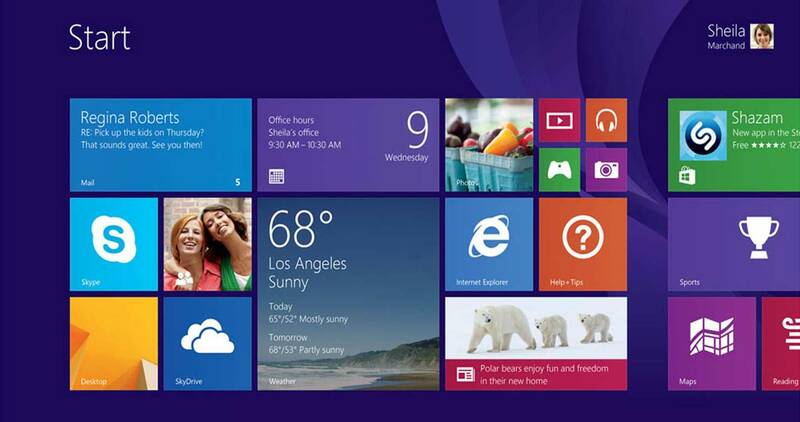 If you’ve used Windows 8, you’re likely very familiar with the replacement “start menu” that was introduced. Instead of a traditional 2 inch wide menu that sits on top of your open windows, this menu has been replaced with a new item called the Start Screen. The Start Screen’s biggest problem is that it is disorienting and confusing. It also makes many common tasks cumbersome and difficult. Thankfully there is an easy adjustment that you can make to eliminate this problem. 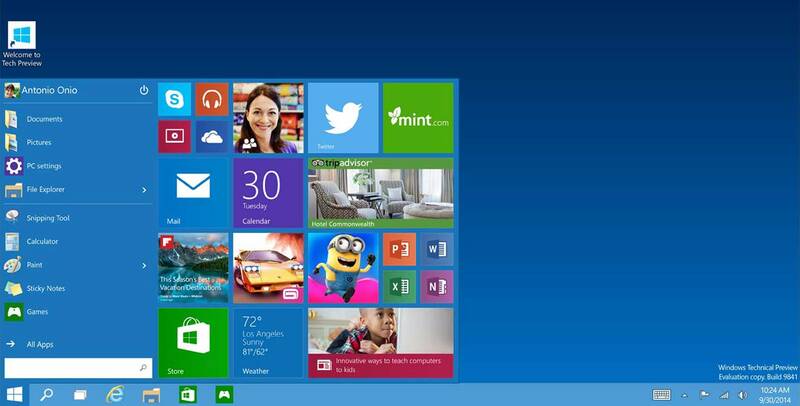 Take a look below at Windows 8 with Classic Shell installed. 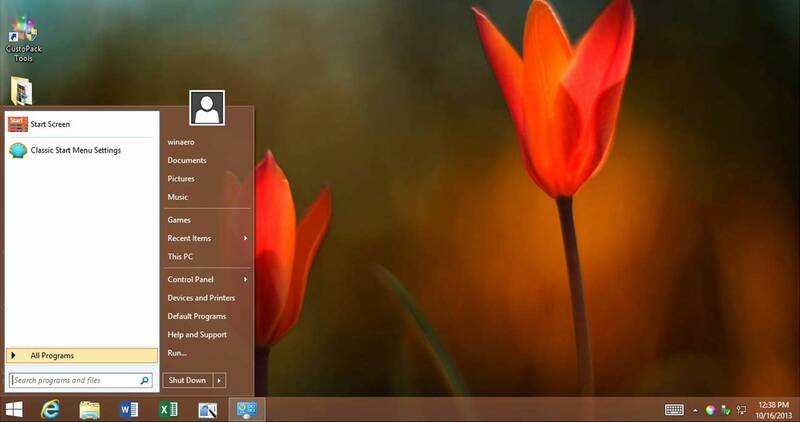 Classic Shell is a free and extremely simple program that replaces the Start Screen with a familiar looking Start Menu. If you love the new features but wish you had some of the old functions back, don’t fret – the new Start Screen is still easily available at any time. For more information or to download Classic Shell, I’d suggest hopping over to www.classicshell.net. Microsoft knows this is a problem, they are even aware of Classic Shell – their answer: Windows 10 set to be released in 2016 and will address this issue, but for now many think they are stuck. You don’t have to be.